The island municipality of Tingloy, Batangas was the epicenter of a 6.0 magnitude earthquake that struck in the afternoon of April 8, causing damage throughout Batangas, and powerful enough to be felt in Metro Manila. Four powerful earthquakes would strike Batangas that day, followed by a thousand smaller aftershocks, in what would eventually be termed an “earthquake swarm’ by the Philippine Institute of Volcanology and Seismology (PHIVOLCS). ABS-CBN Linkgod Kapamilya through the Tulong Center, DZMM TLC (Teaching, Learning, Caring), and TV Patrol celebrating its 30 year anniversary, organized a massive humanitarian relief effort intended to reach out to the residents of Barangay Papaya, along the southern coast of Tingloy, which was heavily affected by the earthquakes. Mounting this operation proved to be no easy task. The organizers were faced with a multitude of logistical challenges, needing to transport doctors and nurses, medicines and other various equipment from Metro Manila, across Batangas, all the way to the island of Tingloy. The process required various modes of transportation, and would entail transporting all personnel from ABS- CBN and partner organizations, as well as material on a three hour land trip, and an 1.5 hour boat ride across Batangas Bay. 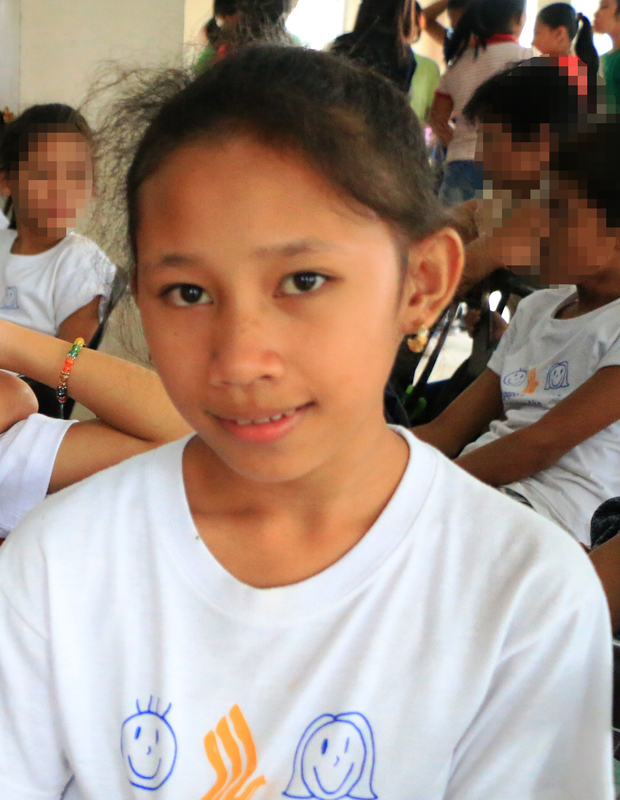 Upon arriving upon the island, humanitarian services began in earnest, of which the residents of Brgy. Papaya had several to choose. 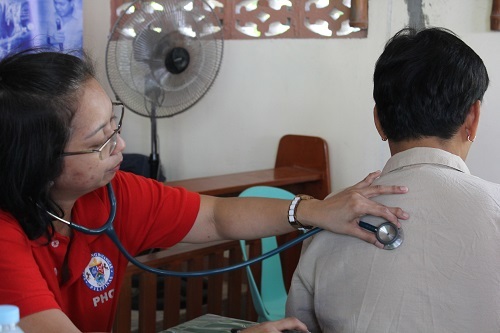 A medical mission held in chapel enabled residents to have ailments checked with a team of physicians, and prescribed free medication, of which 263 residents were served. 44 boys lined up in front of the Barangay Hall to undergo a free tule (circumcision). By the beach, and in the shade of palm trees, a representative of PHIVOLCS provided vital training to 80 residents on how to prepare for and survive earthquakes and other calamities. In the courtyard of a rustic, colonial-era house, a psycho-social evaluation seminar was held for 30 children and 15 adults to allow an opportunity for the residents to vent the fear and anxiety of living through the powerful earthquakes, and to build their mental resiliency. A job-fair allowed the residents to explore employment opportunities to generate much needed income. All the while, a soup kitchen kept the residents well-fed and energetic despite the blazing summer heat. As the day wore on, Kabayan Noli de Castro arrived on the island, stepping ashore from the boat to the acclaim of the gathered residents. The former Vice-President visited each station – speaking with the health care providers, listening to residents’ tales and concerns, and even taking the time to read a story book to gathered children. Afterwards, de Castro distributed relief packs as well as housing kits to 460 residents, a welcome relief in light of the earthquake swarm that rocked the island and its inhabitants. 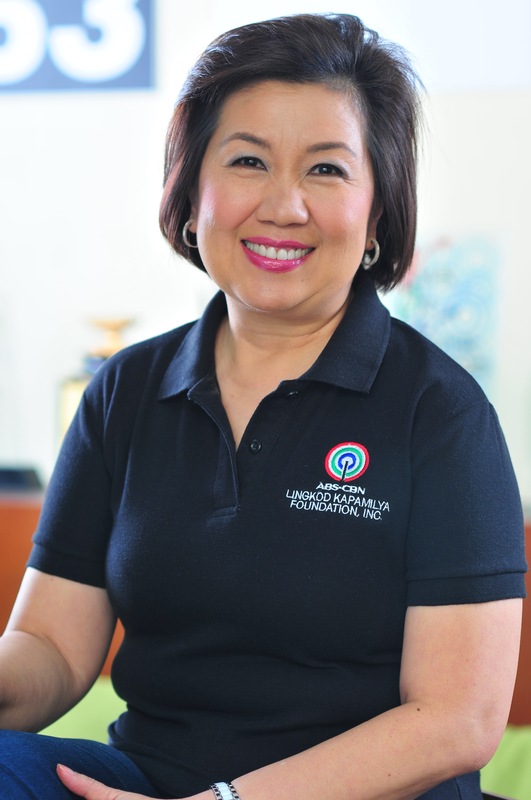 Despite the logistical challenges faced by ABS-CBN Lingkod Kapamilya of mounting a humanitarian effort in a remote area, and the overbearing heat that the residents of Tingloy had to brave, the mission was tremendously successful by all accounts, with the residents grateful for the effort.